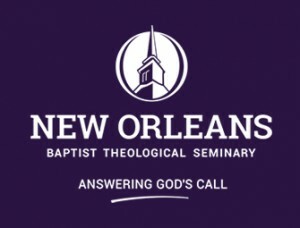 ALEXANDRIA – Louisiana Baptist pastors and leaders have offered their resounding support for Steve Horn as a candidate for the state’s next executive director. 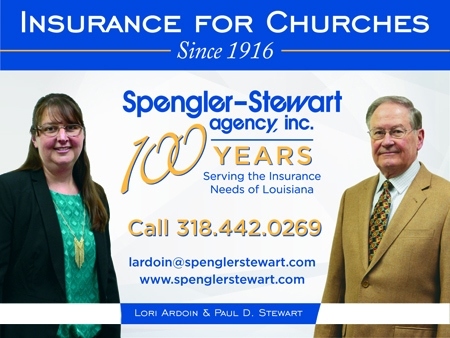 The search committee announced Sunday, April 7, that Horn, pastor of the First Baptist Church in Lafayette since 2005, was their recommendation to lead Louisiana Baptists. The LBC Executive Board will vote on Horn’s nomination during its spring meeting May 7 at Tall Timbers Conference Center in Woodworth. 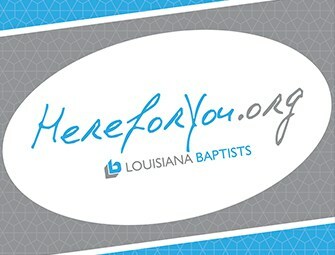 LBC President Eddie Wren told the Baptist Message he is excited about the possibility of working alongside Horn to help Louisiana Baptists reach their state for Christ. Gevan Spinney, senior pastor of the First Baptist Church, Haughton, followed Horn as LBC president. 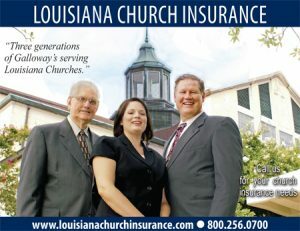 He believes the search committee has found the best man to lead Louisiana Baptists into the future. 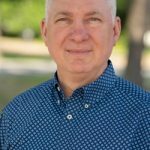 Mike Walker, pastor of The Bayou Church, Lafayette, considers himself a long-time mentor of Horn. Walker has known Horn since he was a young man who he entrusted to serve as a sitter for his four sons. 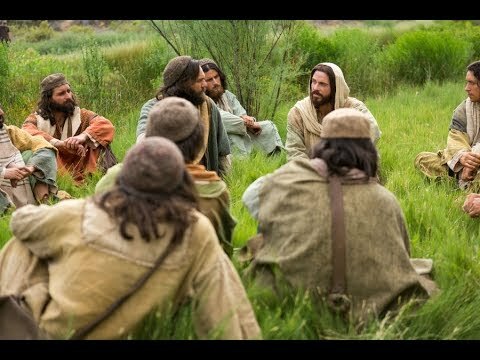 Horn surrendered to Christian vocational ministry and preached his first sermon at the church. 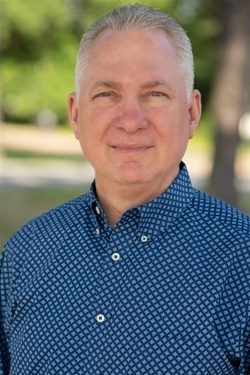 Jeff Ginn, pastor of Istrouma Baptist Church in Baton Rouge, noted his deep respect for Horn. He served on the Executive Board when Horn was president of the LBC from 2014-2015. 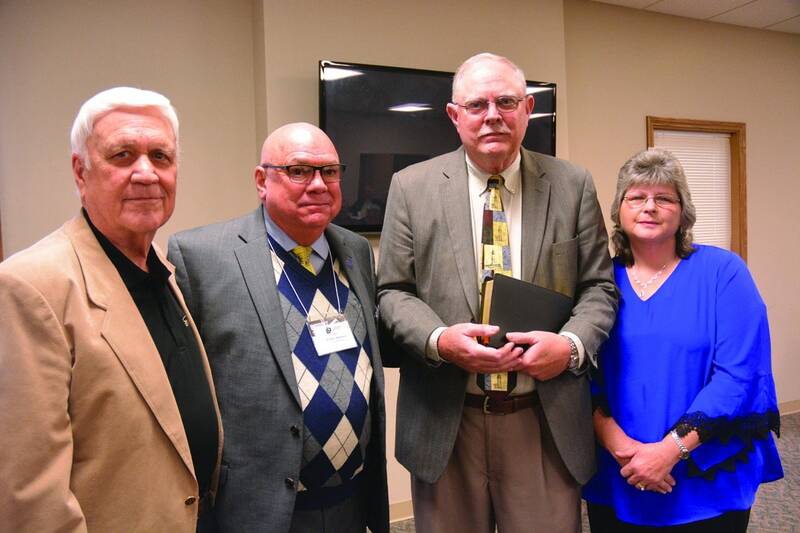 David Carlton, director of missions for Evangeline Baptist Association, said several pastors prayed for Horn and First Baptist Lafayette during a Bible study Monday afternoon. First Baptist Lafayette is a member of the association. 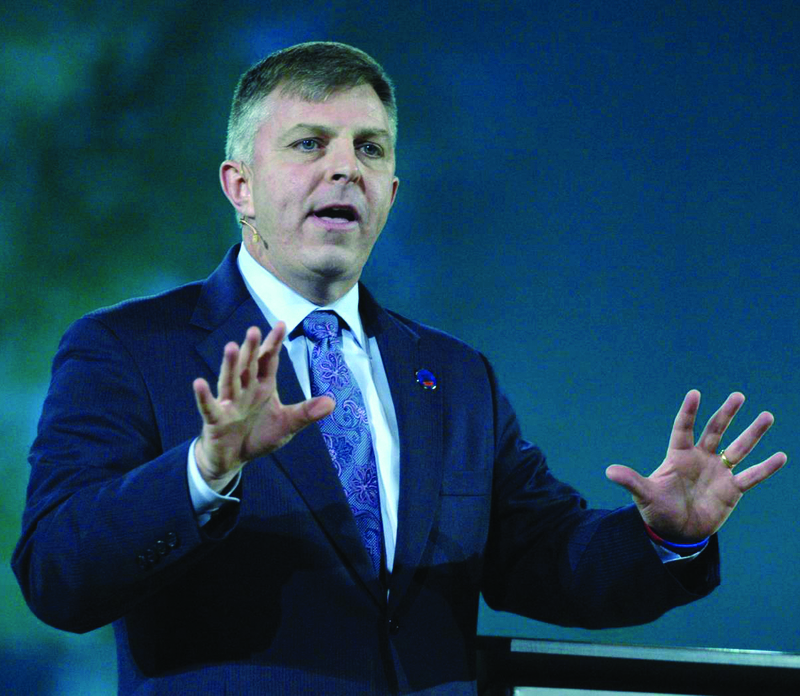 Louisiana College President Rick Brewer said Horn has demonstrated “superlative leadership” that will help him better serve Louisiana Baptists, should he be elected executive director. 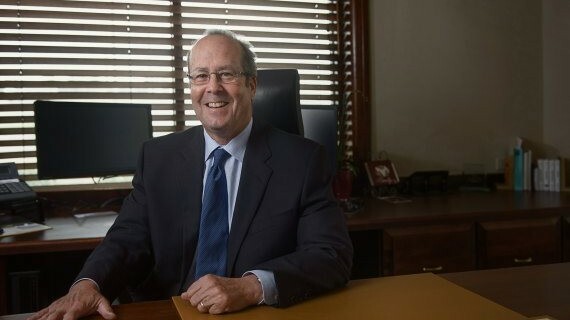 Horn serves on the LC board of trustees.